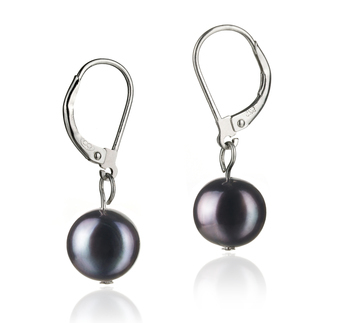 The luxuries in life of a woman should always first include the jewelry that makes the outfits. 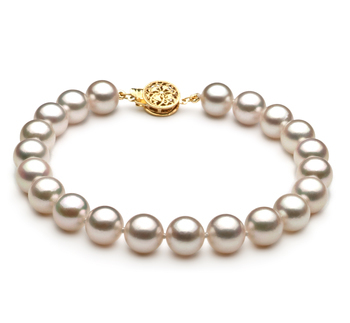 With the Japanese Akoya Pearl, you have luxuries and far beyond that of those who don’t want pearl. 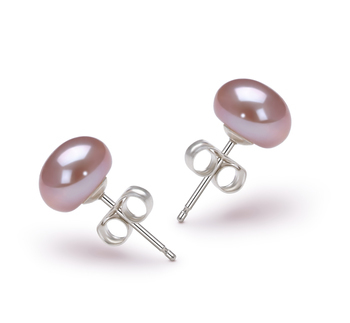 Relish in the joy and difference that this pearl makes in your wardrobe. 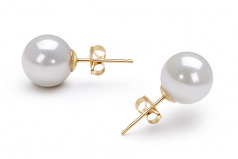 The 8.5-9mm size of the White Japanese Akoya Pearl Earring Set is at the large end and some of the largest pearls of this design. 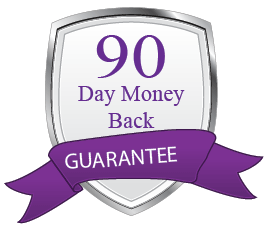 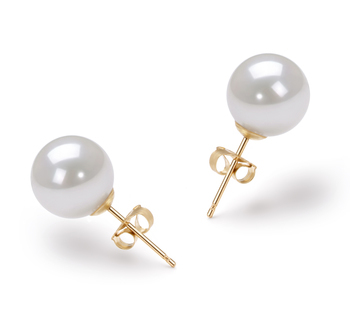 The perfectly round shape makes this earring set invaluable to your jewelry armoire and lays the biggest wow factor to anything in your wardrobe. 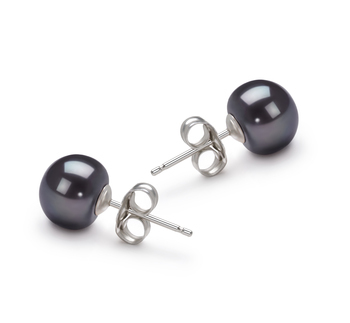 Your ears will dazzling and sparkle the moment you put these on. 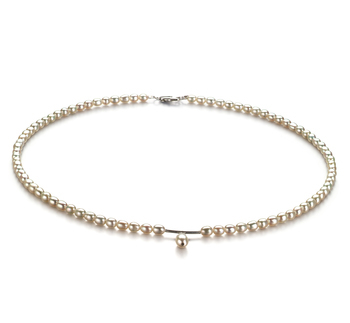 Pair them with an equally sized necklace and bracelet for a glitzy formal affair that will wow every guest, add a necklace to maintain the attention in the board room or simply alone for the extra something in your casual wear. 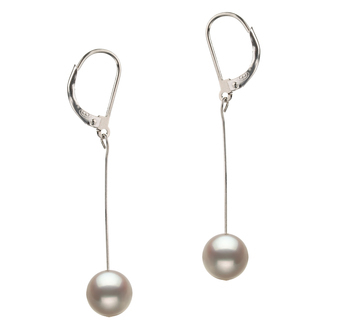 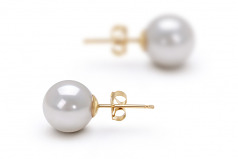 The White 8.5-9mm AAA Quality Japanese Akoya Pearl Earring Set needs no introduction, they do it all on their own.